In response, the UK updated the Privacy and Electronic Communications Regulation to incorporate the EU Cookie Directive in its mandates and UK businesses are expected to bring their websites into compliance. Here’s how we’ve sought to bring our own site into compliance; we hope our experience can serve as a useful guide to bringing your own business’s WordPress website into cookie compliance. 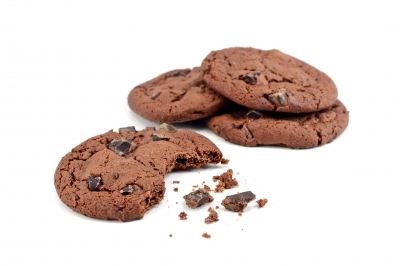 While there are problematic and onerous aspects of the EU Cookie Directive and some are estimating that the UK Cookie Law could cost British businesses £10 billion, we hope that fellow SMEs using WordPress will find our steps to compliance a useful guide. Need help to make WordPress comply with EU Cookie Directive? We can help. Get in touch!